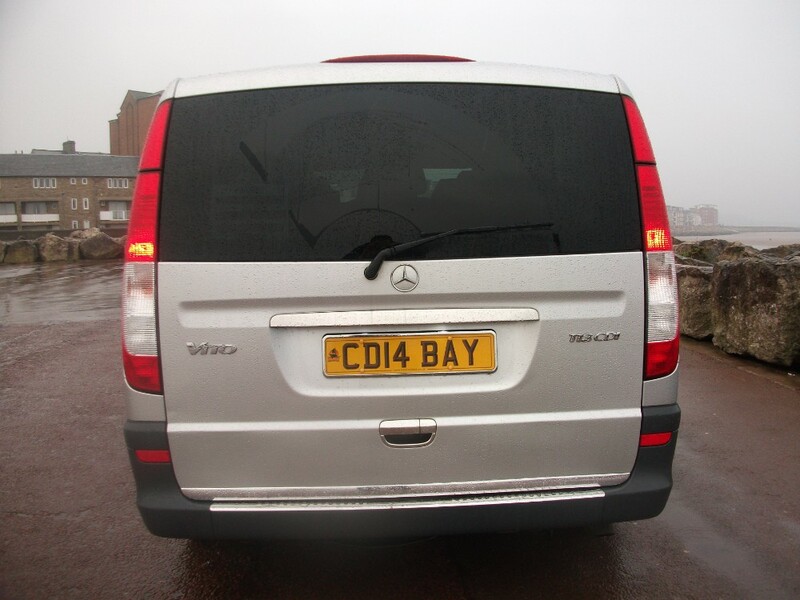 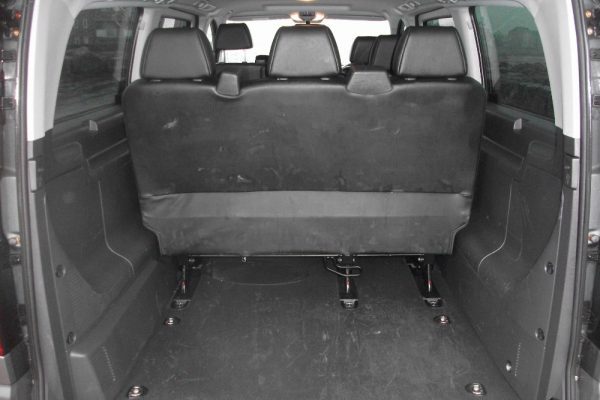 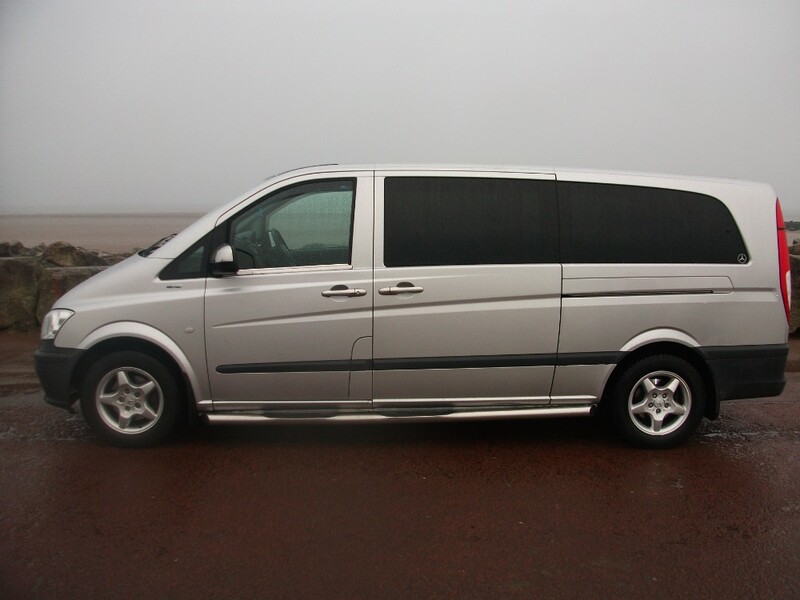 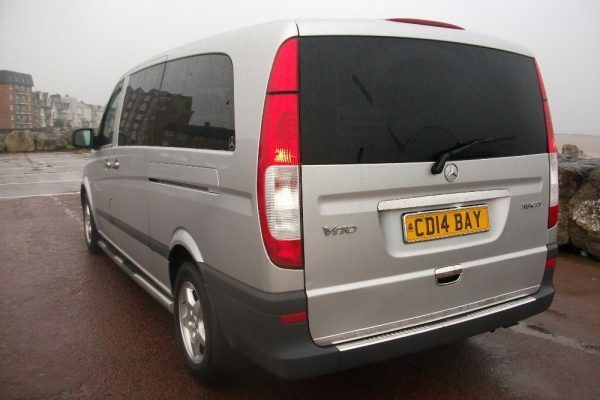 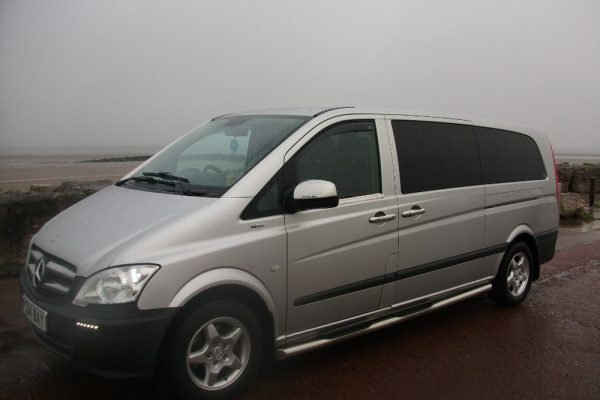 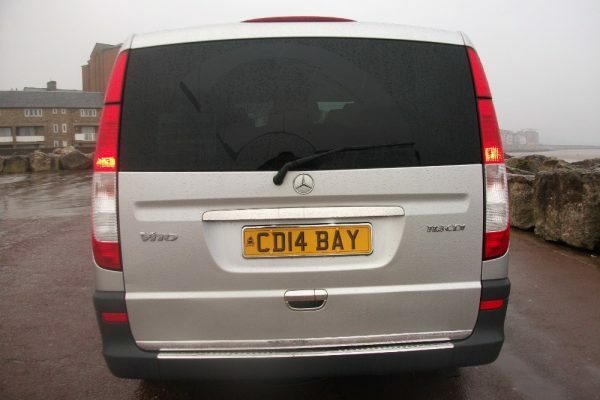 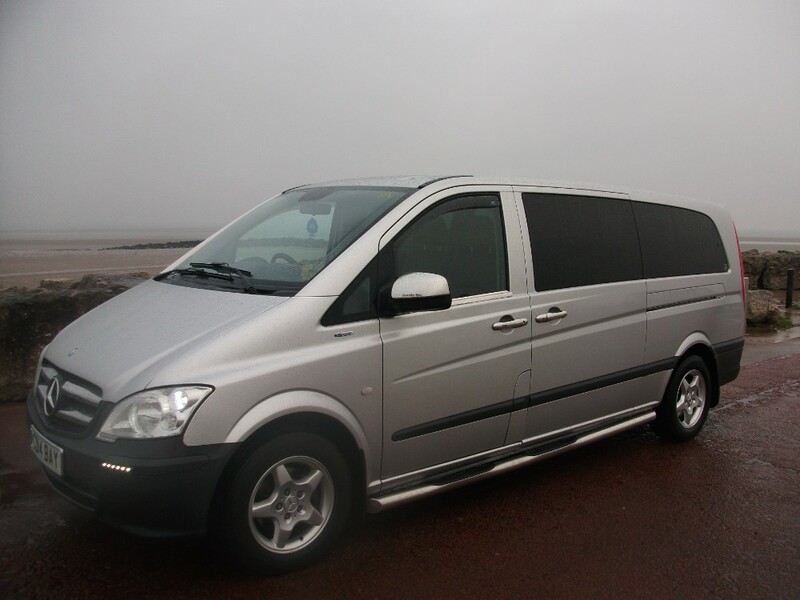 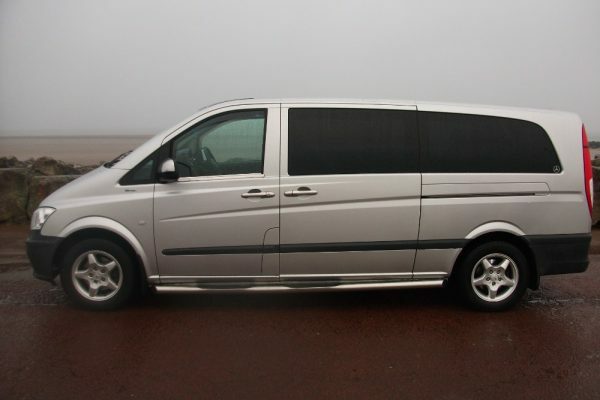 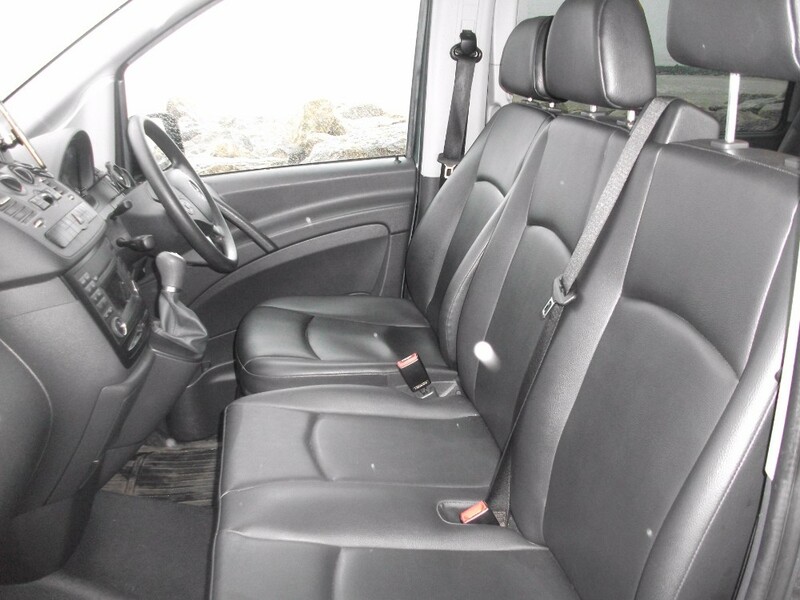 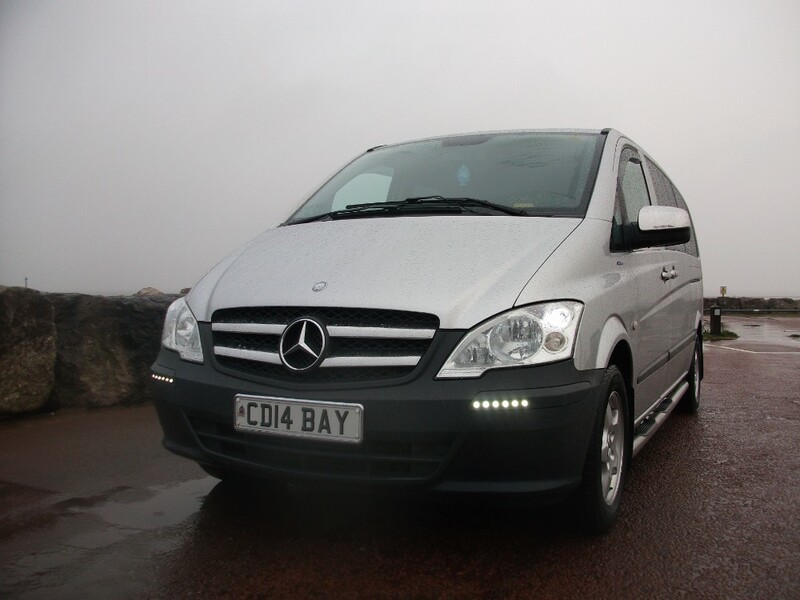 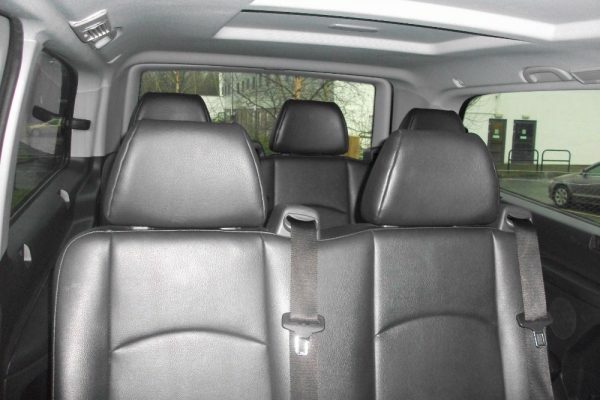 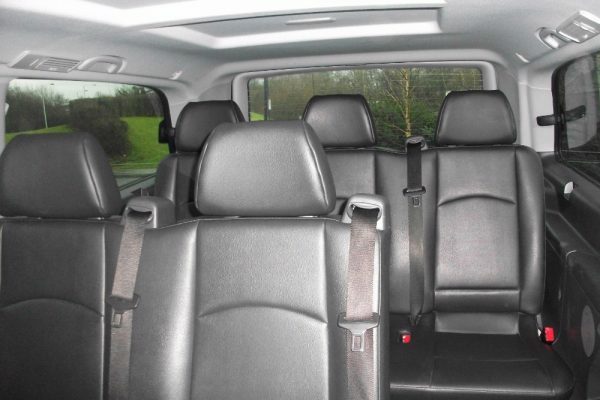 We’ve added the fantastic Mercedes Vito multi seater mini bus to our fleet to allow us to cater for larger parties. 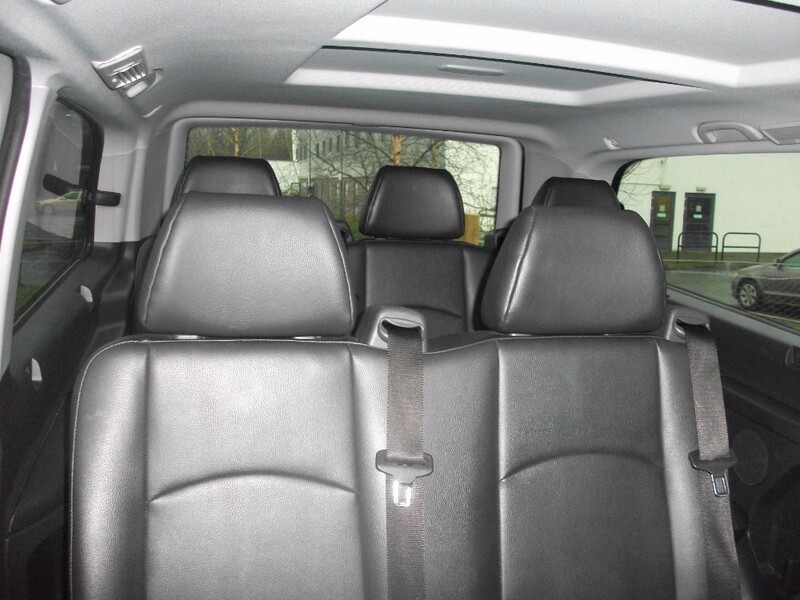 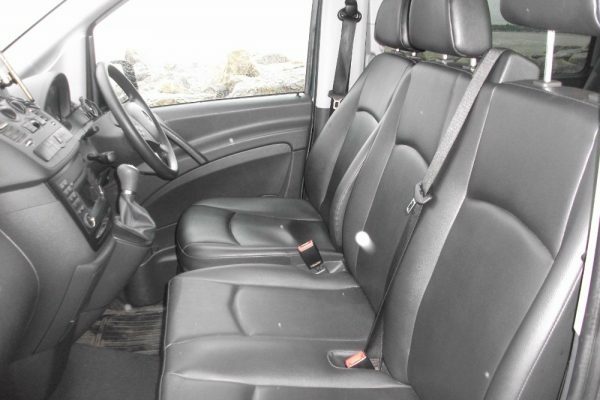 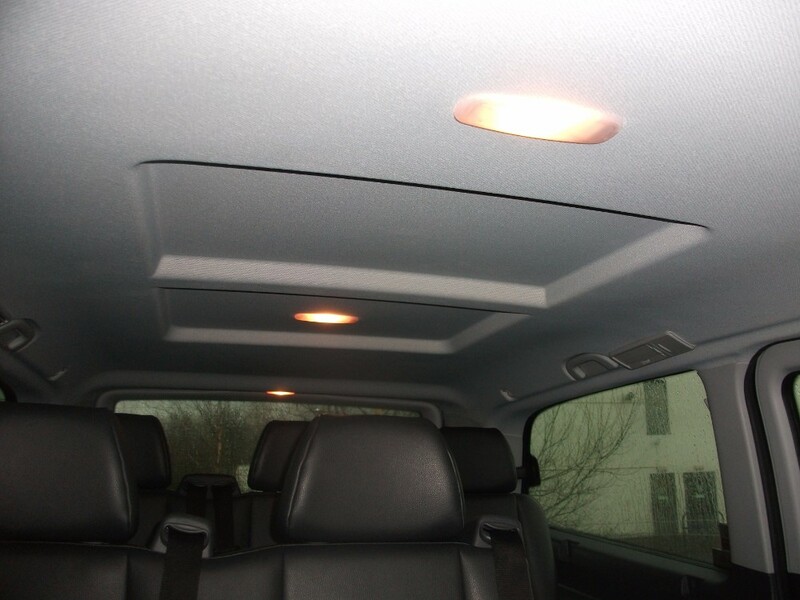 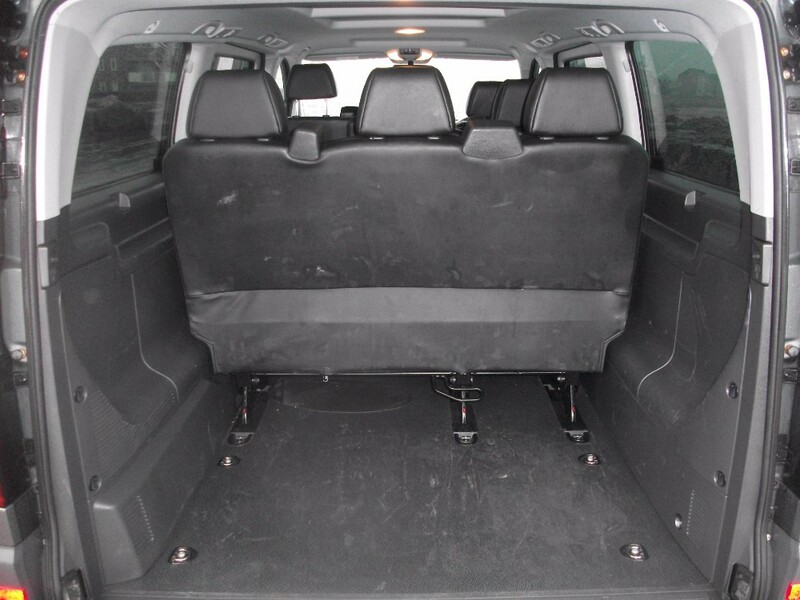 The Mercedes Vito offers supreme comfort, room and safety, all of which are paramount in the level of customer service we offer. 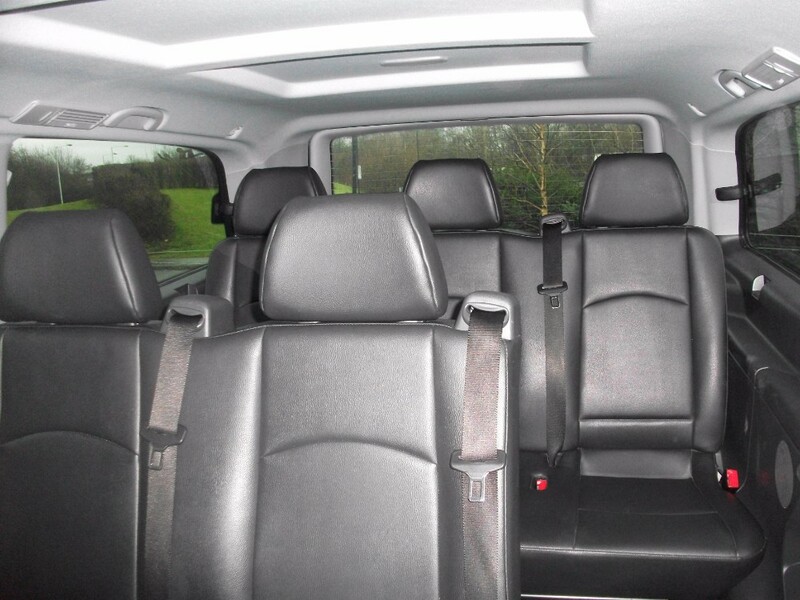 Perfect for the larger family with extra luggage or for group travel and corporate outings. 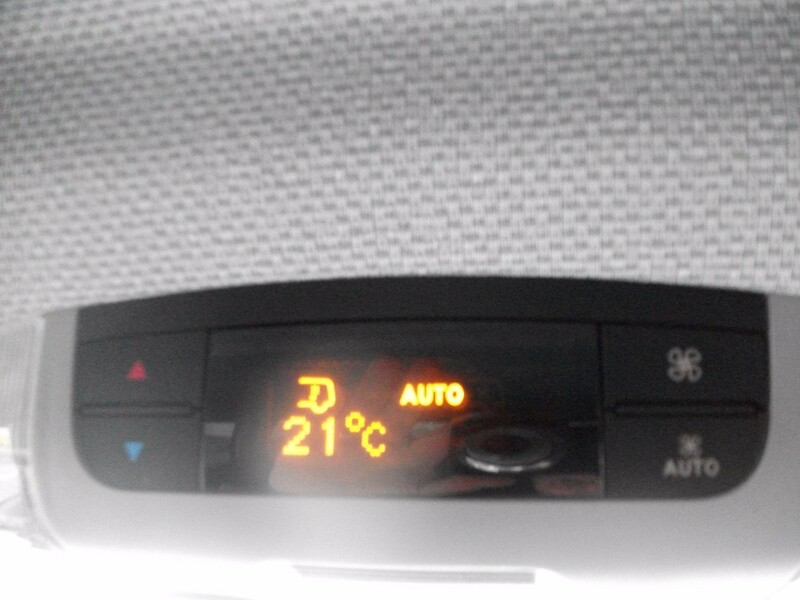 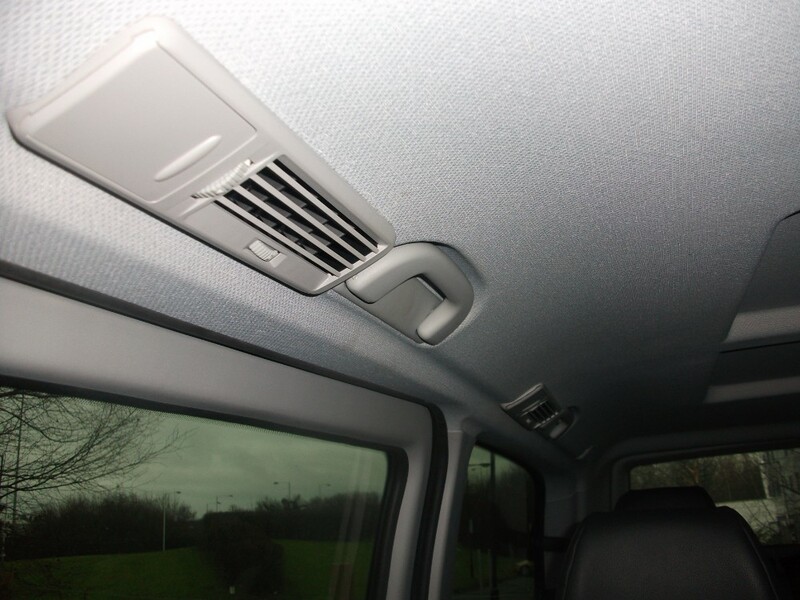 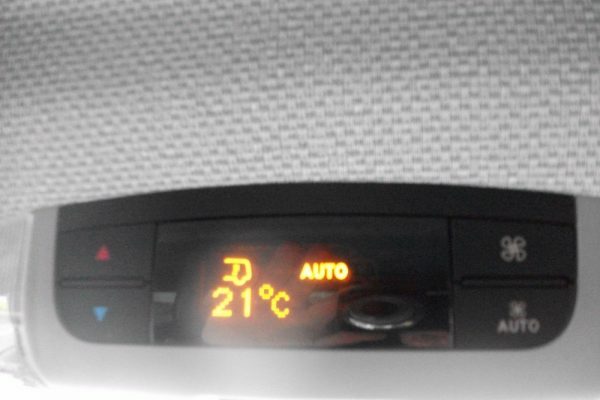 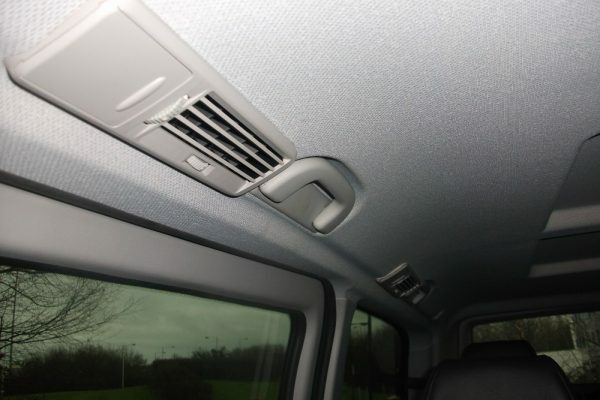 Fully air conditioned for your comfort and fully equipped with seat belts for safety; you really are in great hands with us. 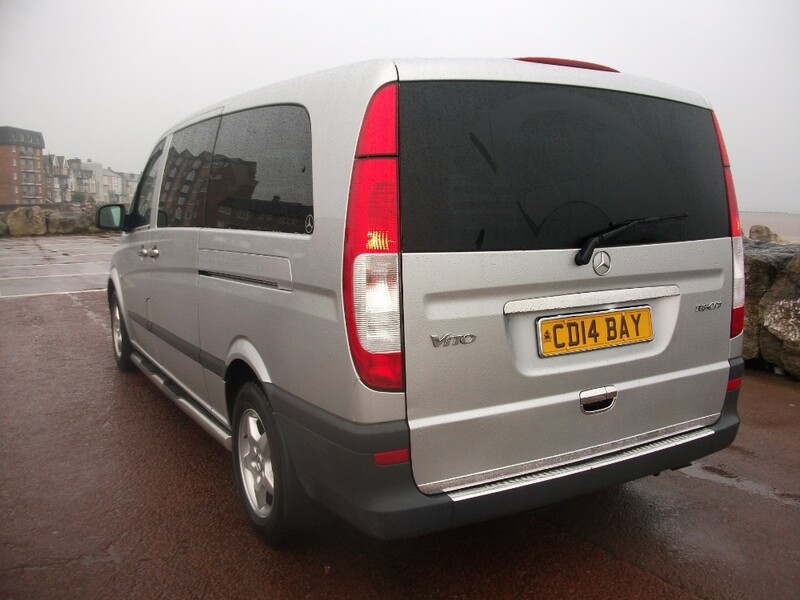 This Vito has been given special exemption from our local Council so there is no need for us to display the usual taxi licence plates. 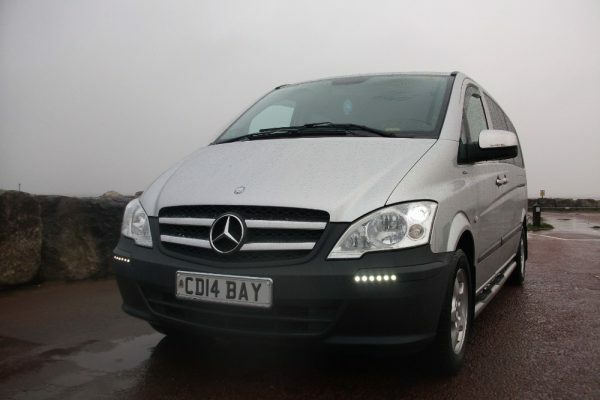 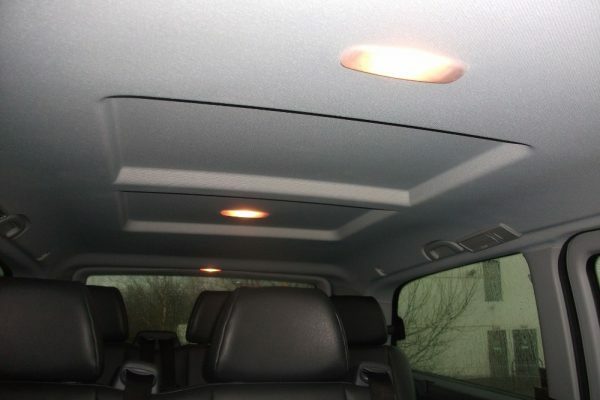 This adds a level of prestige to your journey whether leisure or business.